Formerly known as the Hartley Trust. Registered charity number 0529474. 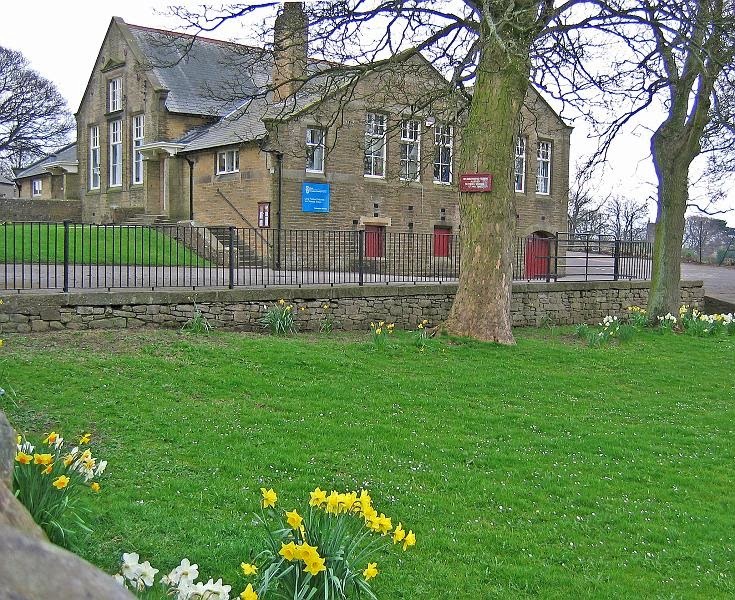 The Hartley Educational Foundation is a charity based in Long Preston, North Yorkshire, which is entrusted with the ownership and maintenance of the local primary school building and providing bursaries to pupils who have attended schools in Long Preston, Hellifield or Halton West who have entered further or higher education. (c) Hartley Educational Foundation. Awesome Inc. theme. Powered by Blogger.